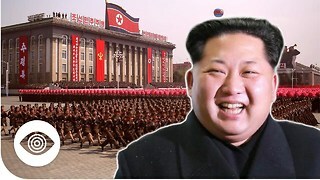 Rumble - A recent report suggesting North Korea dictator Kim Jong Un has directed efforts to develop an operational hydrogen bomb raises further concern about the leader’s intentions and capabilities amidst increasing anti-U.S. aggression. 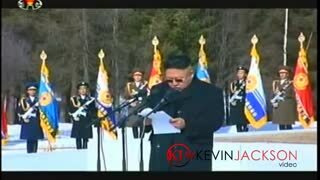 It should further underscore the need for tougher measures to keep the unstable leader in check. 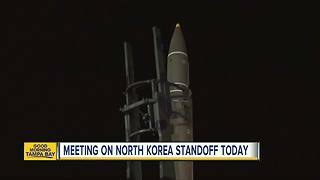 Does North Korea Have A Master Plan? 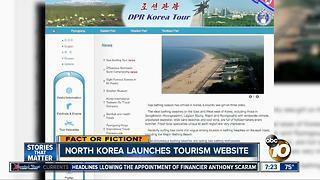 North Korea warns there could be more 'gift packages' for U.S.
North Korea launches tourism website?